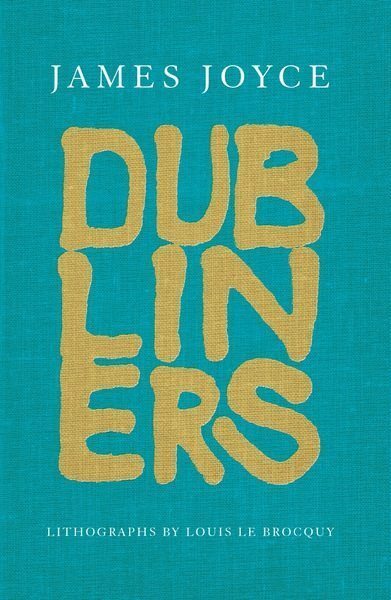 Dubliners, one of the great short-story collections in the English language, was first published in London on 15 June 1914 by Grant Richards, who had rejected the original set of twelve stories in September 1906; in the interim, according to Joyce, it was turned down by forty publishers. This consummate book, illustrated by the artist Louis le Brocquy, was published privately by The Dolmen Press in 1986. It is now being made widely available for the first time, the text deriving from Robert Scholes’ 1967 edition, which restored Joyce’s original punctuation and corrections. Le Brocquy’s drawings, hieroglyphic ‘shadows thrown by the text’, are haunting accompaniments to these fifteen stories or ‘incidents’ in the life of a city, in Joyce’s first major prose work. With this handsome edition, Dubliners returns fittingly to its source. “If you tried but failed to understand Joyce’s Ulysses, as I did, you need to know that Dubliners is much easier reading. It is not what I expected. In one story Joyce describes how as children they played Cowboys and Indians – with Joyce a somewhat ineffectual Indian. ‘An Encounter’ describes how as children they met but managed to ignore an old pervert. Another describes a diffident man forced to marry a pregnant girl. ‘Two Gallants’ describes two men on a pub crawl, one of whom was apparently successful with girls at the drop of his hat, to the envy of the other – though his actual ‘success’ was tawdry. Perhaps surprisingly, Joyce also shows a sense of humour. “A Mother” is a masterpiece in avoiding responsibility – it would be a great script for something like the TV show “The Office”. Here Mrs Kearney “respected her husband in the same way as she respected the General Post Office, as something large, secure and fixed” – well, this was in the days before privatisation! Drink, pubs, curates and religions abound. In ‘Grace’ Mr Cunningham explains “…that one of Pope Leo’s poems was on the invention of photography – in Latin, of course”. These snippets of Dubliners’ lives are far from rosy. Life just goes on, rather pointlessly it seems. You are left wondering what inner worlds these people inhabited. “Joyce’s collection of 15 stories takes the reader through the various strata of Dublin society of the early years of the twentieth century. The prose is of a uniformly high standard, though some of the pieces are too fragmentary and unresolved to be fully satisfying. When Joyce does tell a story, though, he tells it excellently, making me rather regret that he didn’t use standard prose and story-telling techniques more often. The sum of the collection is greater than its individual parts, however, so that even the shorter character sketches add something to the reader’s understanding of Dublin and its citizens. 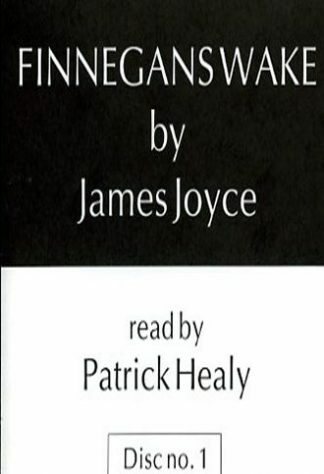 Despite the wide range of class and circumstance Joyce addresses, each one has a sense of total authenticity, of a deep understanding of how this society intermixes. There is a common theme running throughout, of people trapped, either by circumstance or because of decisions they have made, and many of the stories focus on a moment in the central characters’ lives when they become aware of their trap. Drunkenness, violence and the stifling stranglehold of the Catholic church all play their part in showing a society where aspiration is a rare commodity, usually thwarted. I understand some of the stories were considered shocking at the time for their language and sexual content. Given the relative mildness of them to modern eyes, this fact in itself casts another light on how socially restricted the society was at the time of writing. 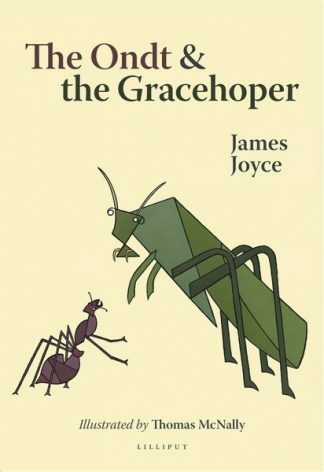 The prose is somewhat understated, with Joyce relying more on the penetrating examination of character rather than any flamboyancy of language or stylistic quirks, and that works well for me. He achieves a depth of characterisation with few words, acknowledging his reader’s ability to interpret and understand without the need to have everything spelled out. Just occasionally, this left me floundering a little in the couple of stories where he is addressing contemporary Irish politics or mores, but I accept that’s my weakness rather than his. In the stories where he is addressing more fundamental aspects of human nature, I appreciated his rather sparing style greatly. “James Joyce was an absolute powerhouse when it comes to literature, innovative writing and playing with the English language and its constructs. Some of his work isn’t really that accessible to a lot of people, but although I have read the likes of Ulysses and Finnegans Wake, along with other works by him, I must admit that this book of short tales is not only my favourite of all he wrote, but also a personal favourite when it comes to books. 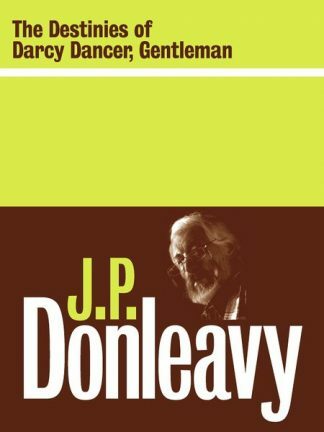 As we read this collection of tales centred around Dublin so we see characters here who some will reappear in Ulysses with minor roles. What I like about this book is that it can seem deceptively easy to read, and indeed if you don’t want to analyse too deeply then this is an easy read. If you really take your time though and ponder upon each story here you get not only a feeling for Joyce and the intention of this work, but a feeling for Ireland at the time, with the rise of Nationalist feelings, and a country wanting to forge a new independent identity. Taking in the aspirations of the people in the city we see what they wish for, and what they envisage for their children. In all then on the surface a deceptively easy book to read, but look a bit further and this becomes something that not only can give plenty of pleasurable reading, but also a fascinating time if you really wish to dig deep and analyse every tale. They appear here very much in the correct order as we progress through the stages of life, and this is very fulfilling.